Cindy is licensed & board certified in the states of New Jersey, New York, North Carolina and the U.S. District Court of New Jersey. 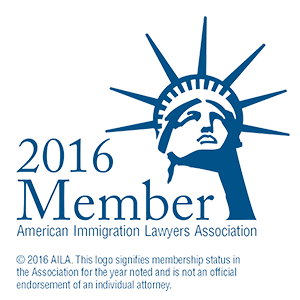 She is a member of the New York State Bar Association and New Jersey State Bar Associations. She practices out of her office in Nutley, New Jersey. 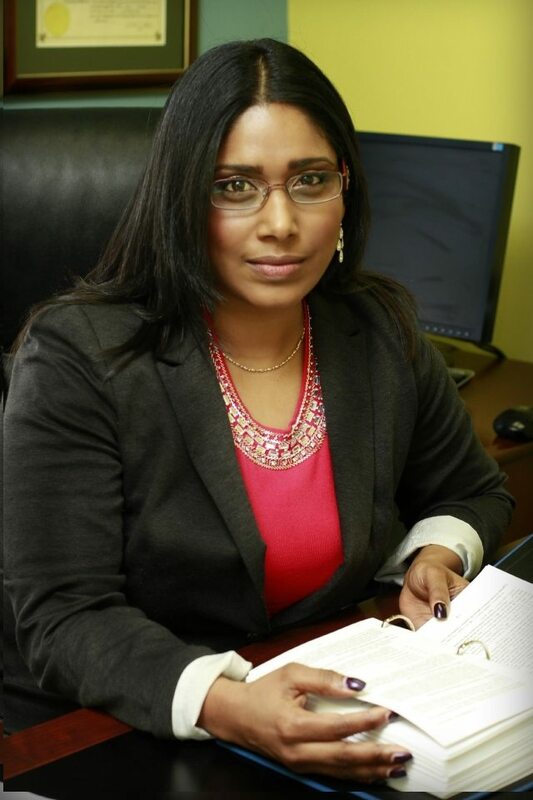 She specializes in all areas of immigration and nationality law including deportation and removal defense, employment based visas, family based visas, consular processing, all types of nonimmigrant visa applications and federal court practice. Cindy was born and resided in Trinidad prior to moving to the United States, Cindy has traveled extensively around the world. She has worked in the legal industry for over thirteen years and as a practicing attorney for eight years. She attended Rutgers School of Law and received her undergraduate degree from University College at Rutgers University in Newark, New Jersey. She is a former editor of The Rutgers Women’s Rights Law Review. While attending law school, Cindy clerked at the Legal Service of New Jersey. She participated in court hearings and arbitrations; researched and prepared a memorandum of law and motion briefs on various issues, including domestic relations, landlord / tenant conflicts, consumer rights and bankruptcies. She was an intern at Rutgers Urban Legal Clinic where she represented clients in the areas of landlord / tenant issues, domestic relations, contract disputes and New Jersey consumer fraud cases. Concurrently, during the summer of 2001 she worked as a Summer Associate at Barry, McTiernan & Moore in Jersey City, NJ. where she had the opportunity to assist in all aspects of major firm insurance defense practices, which included the drafting of pleadings, motions, and discovery proceedings; the preparation of appellate briefs and memoranda of law and the participation in depositions and court proceedings. After graduation from law school, Cindy served as an Assistant Public Defender in the Cumberland County Public Defender’s Office in Fayetteville, North Carolina. She represented people charged with misdemeanors and felonies including assaults, larceny, and possession of controlled substances, DWI’s and other motor vehicle offenses. She also counseled clients as to the immigration consequences of their criminal matters. In 2006, she relocated her law office to New Jersey and was able to bring her knowledge of other cultures and interest in other people into focus through immigration law. Over the years her immigration law practice and reputation continues to grow as a well prepared and knowledgeable attorney continue to grow. Cindy is firm advocate for the rights of immigrants in the United States, frequently giving her time, pro bono to worthy causes which better help immigrants understand their rights In addition to her immigration law practice, Cindy is also a firm advocate for the rights of immigrants in the United States. Her practice is based on the firm foundation that all people are brothers and sisters, and that we live on this planet together. The principles of peace and justice can only be achieved if each of us recognizes our relationship to other people, including persons from other countries. Additionally, based on this recognition, Cindy firmly believes that each person is entitled to equal rights and representation before the law, and that no person should be treated unfairly or unjustly.